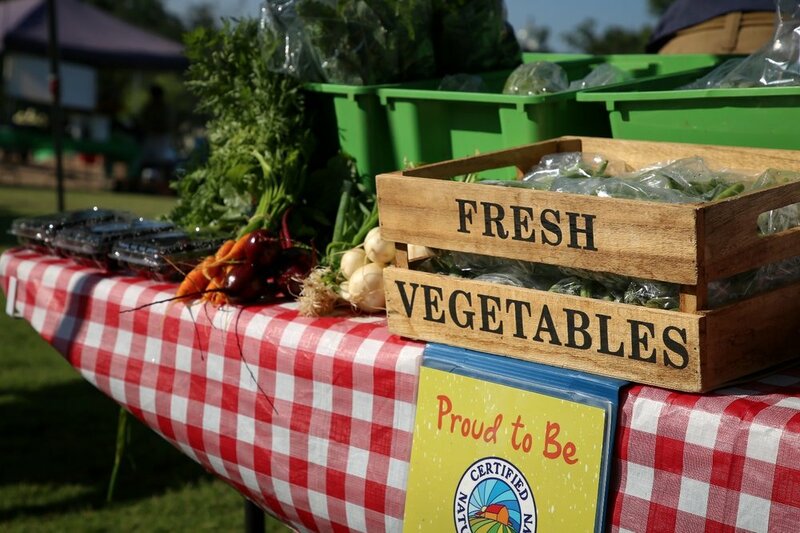 The mission of the Georgia Farmers Market Association is to support and promote community based farmers markets in growing local, healthy food systems and to foster pathways to equitable food access. We value equity, opportunity, community, local foods, resources and organizational integrity. Tell us more about what you're working on and someone from our team will reach out within a few days!